 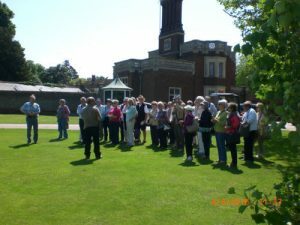 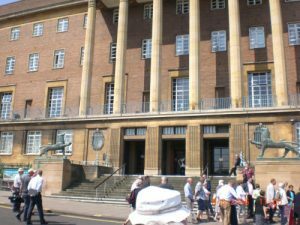 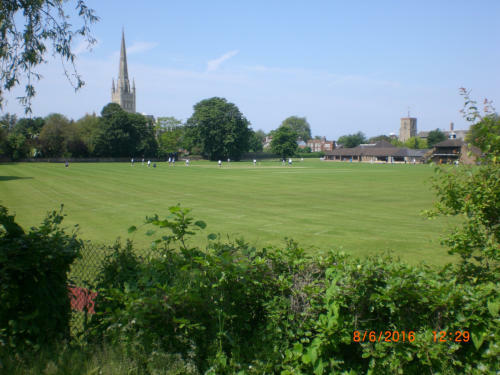 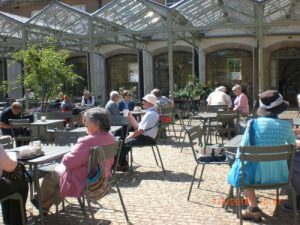 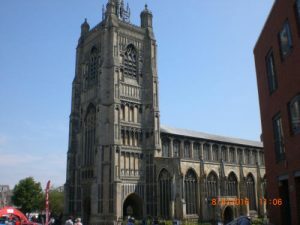 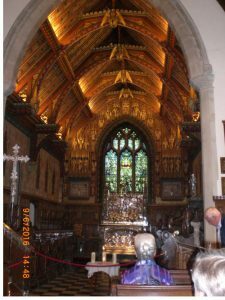 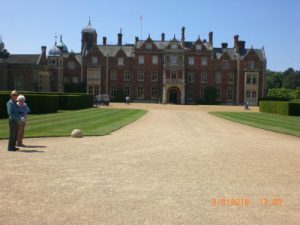 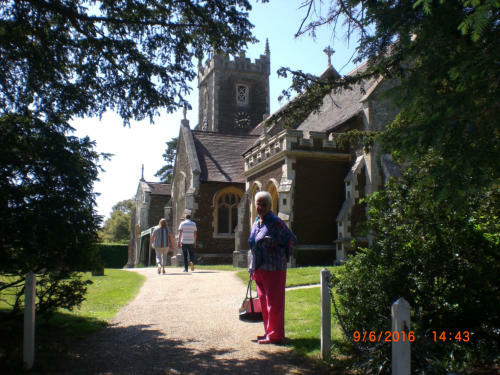 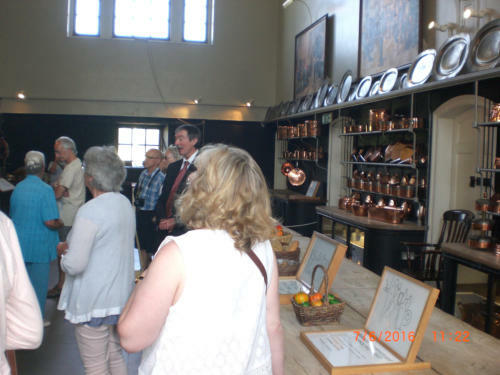 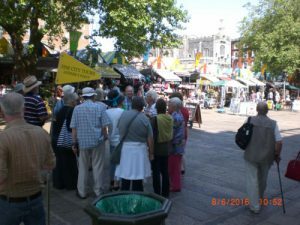 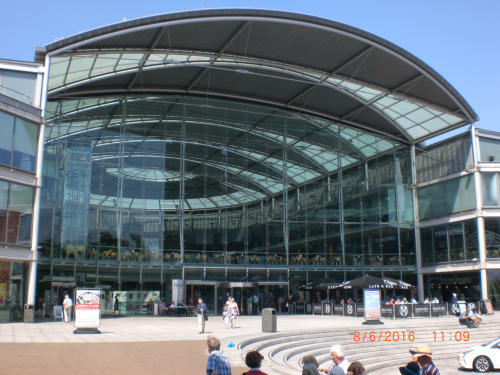 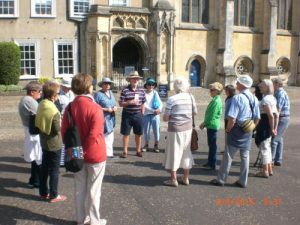 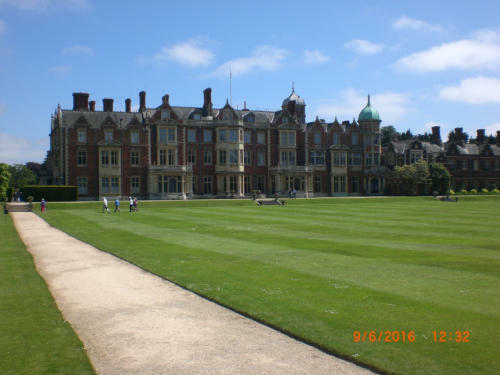 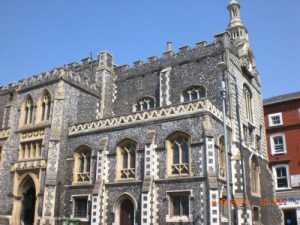 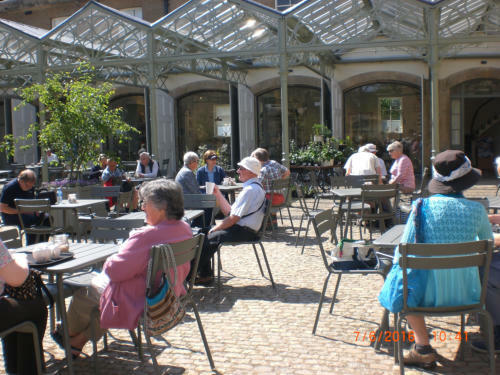 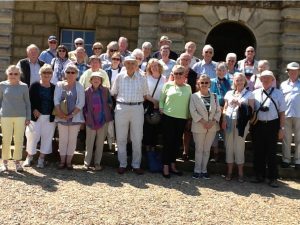 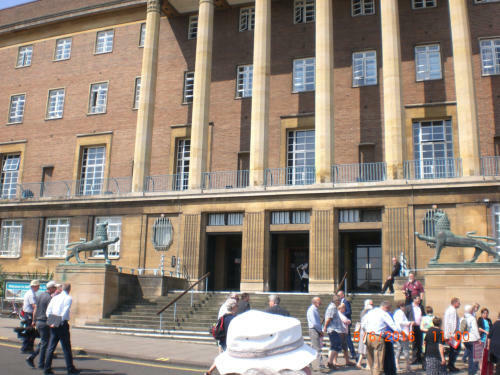 In June 2016 a group from Arun travelled to Norfolk, staying in Norwich for 4 days at The Maids Head Hotel and visiting Audley End, Holkham Hall, Norfolk Lavender, Sandringham, Sutton Hoo and Flatford Mill. 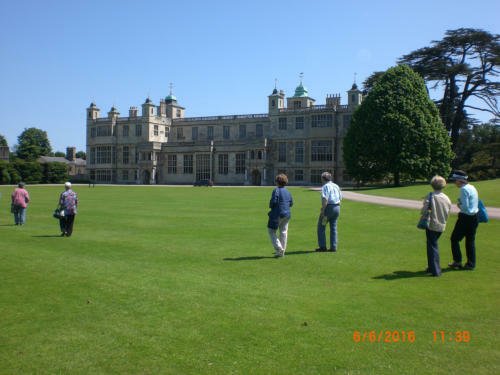 The impressive house is only about a third the size of the vast mansion created in about 1605-14 by Thomas Howard, ist Earl of Suffolk. 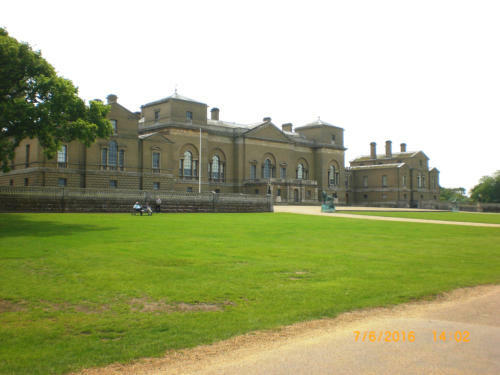 It retains much of its original character, and contains fine Robert Adam and Jacobean revival interiors. The gardens and landscape, shaped by various owners to complement the house, reflect many changes in English garden fashion. 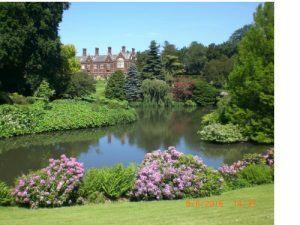 This is the home of the Earl of Leicester and known for its impressive library, statues, and paintings as well as being a member of the Treasure Houses which consists of the most impressive ten houses, castles and palaces in England. 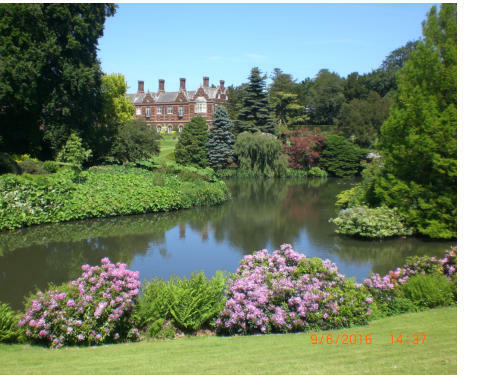 The country retreat of HM The Queen and HRH the Duke of Edinburgh. 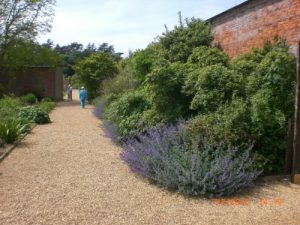 Our visit included entry to the house, gardens as well as the Visitor centre and museum. 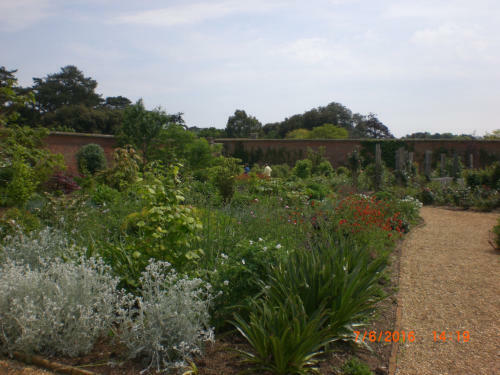 A morning visit to the hauntingly beautiful 255 acre estate of great archaeological interest with far-reaching views over the river Deben. An afternoon visit to the Grade I listed Watermill built in 1733 on the river Stour and made famous by the celebrated Landscape Painter, John Constable.